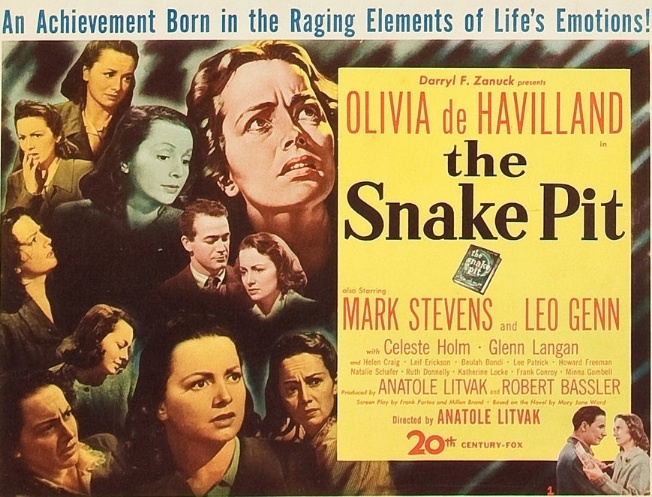 The film was based on a novel by John Klempner originally published in Cosmopolitan magazine in 1945. 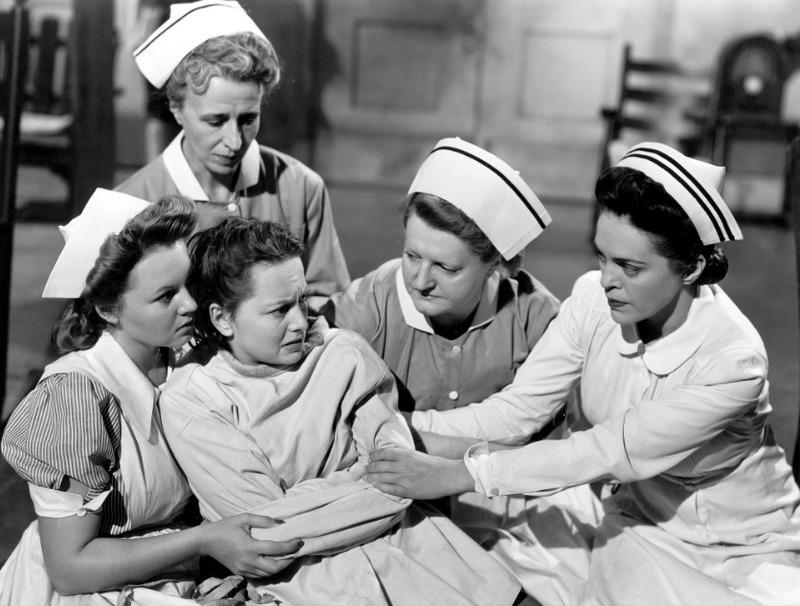 The novel was called Letter to Five Wives, but the original script for the film version omitted one of the wives and was called A Letter to Four Wives. A Letter to Three Wives is divided into three sections, each dominated by a flashback sequence. 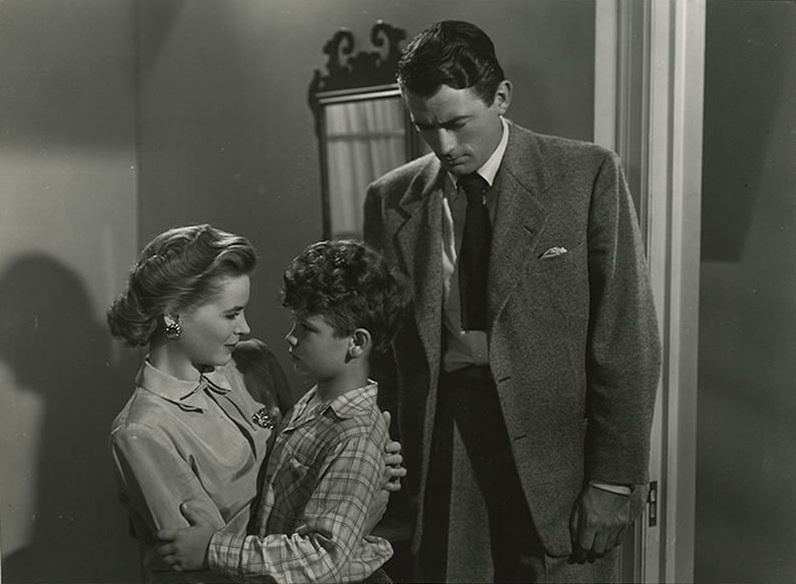 The first section focuses on Deborah Bishop (Jeanne Crain) and her husband Brad (Jeffrey Lynn), who met when they were both serving in the Navy. The second section focuses on Rita Phipps (Ann Sothern), a writer of radio dramas, and her husband George (Kirk Douglas), a schoolteacher. The final section of the film focuses on Lora Mae Hollingsway (Linda Darnell) and her husband Porter Hollingsway (Paul Douglas), an appliance-store magnate. While each section focuses on a different couple, this is not an anthology film. The viewer meets all the characters in the early going, but sometimes just for a moment. Watching A Letter to Three Wives is a little like being introduced to a rush of people at a party. As the evening wears on, you become better acquainted with everyone and you learn how their lives intersect in often messy and hilarious ways. A Letter to Three Wives takes place in an upper-middle-class Eastern community that’s 28 minutes from the big city, or “23 if you catch the morning express,” as Addie Ross tells the viewer. Addie Ross is the most beautiful and alluring woman in town, and although her presence dominates the film, we never see her. We only hear her voice as she cuts in to narrate and comment on bits of the story. (Addie Ross is voiced by the uncredited Celeste Holm). Rita, Lora Mae, and Deborah are on their way to help run a day trip for underprivileged children when they receive a letter from Addie informing them that she’s leaving town for good, but she’s not leaving empty-handed — she’s taking one of their husbands with her. 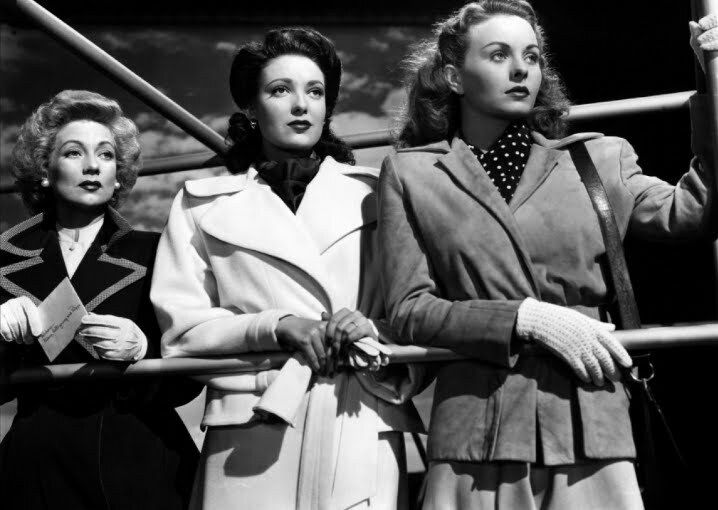 The three friends are forced to board the boat, and all of them stare longingly at the public telephone on the dock as they drift into the water. They won’t be able to find out which one of their husbands is missing in action until the day is done. 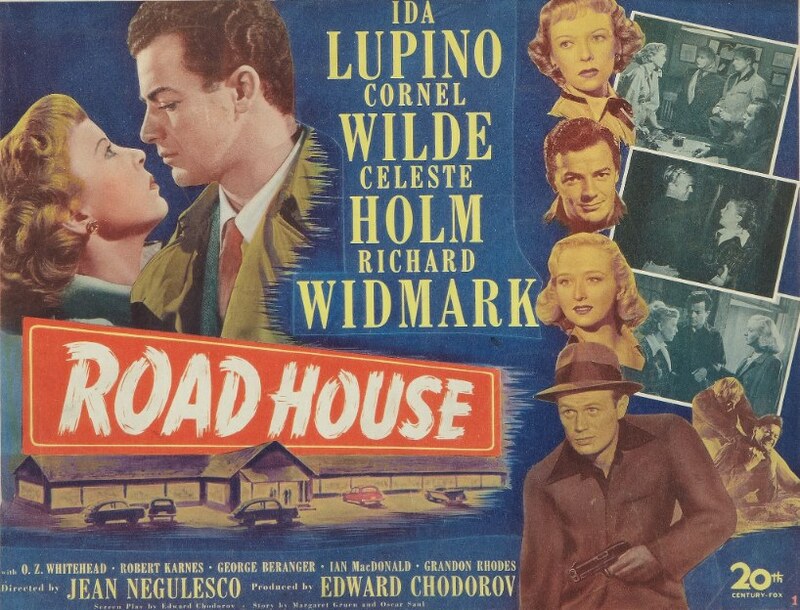 Mankiewicz directed some fine films before this one, including the Gothic thriller Dragonwyck (1946), the film noir Somewhere in the Night (1946), and the brilliant romantic comedy The Ghost and Mrs. Muir (1947), but A Letter to Three Wives is head and shoulders above all of them. 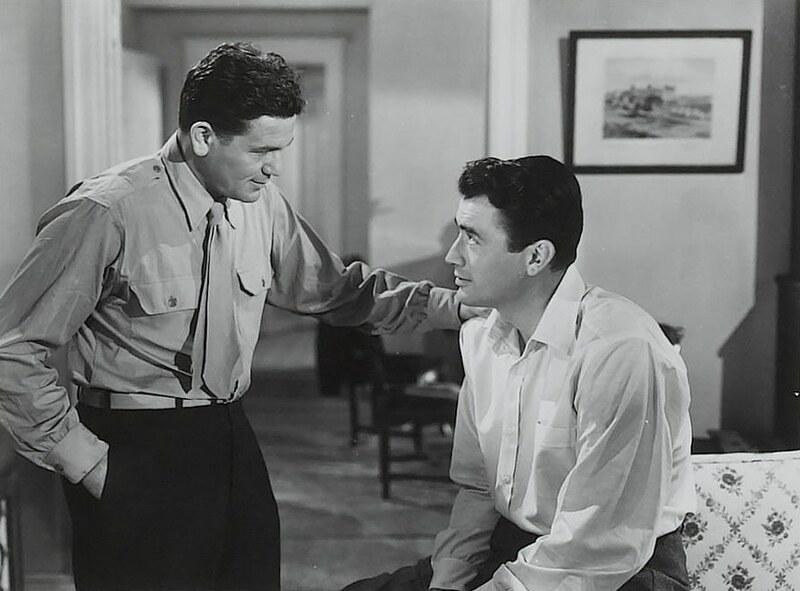 Mankiewicz was a witty, intelligent, and acerbic writer-director, and A Letter to Three Wives shows him in top form. 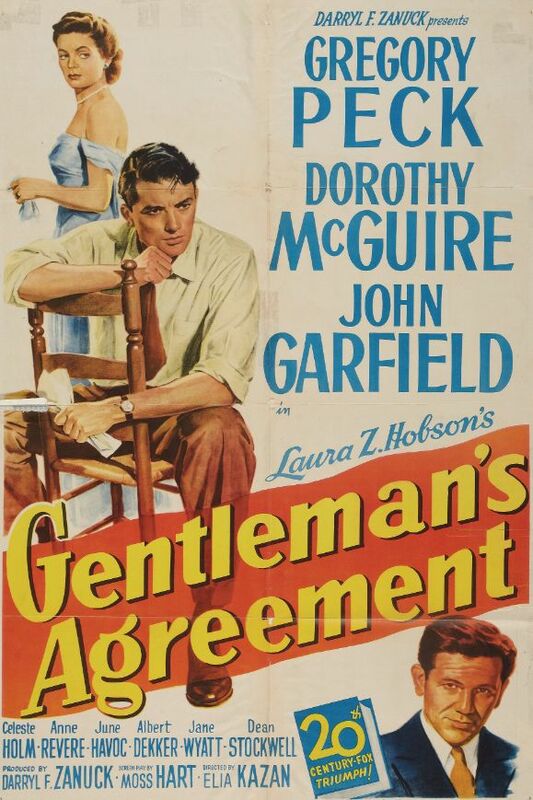 It’s one of the smartest and funniest films I’ve seen from the ’40s about marriage and the American class structure. Deborah is a farm girl and never feels at home with the country-club set she’s married into. Rita has a demanding, high-paying job, and she makes a lot more money than her schoolteacher husband. Lora Mae is a trophy wife to a fabulously wealthy, boorish, and bullheaded man. Kirk Douglas, who plays Rita’s schoolteacher husband, is fantastic in this film, and delivers one of the most eviscerating speeches I’ve ever heard about anti-intellectualism and the idiocy of appealing to the lowest common denominator. And Paul Douglas, who plays Lora Mae’s husband, gives a phenomenal performance as well. He was a stage actor, and this was his first appearance in a feature film, but he owns the screen, and would go on to have an interesting career. 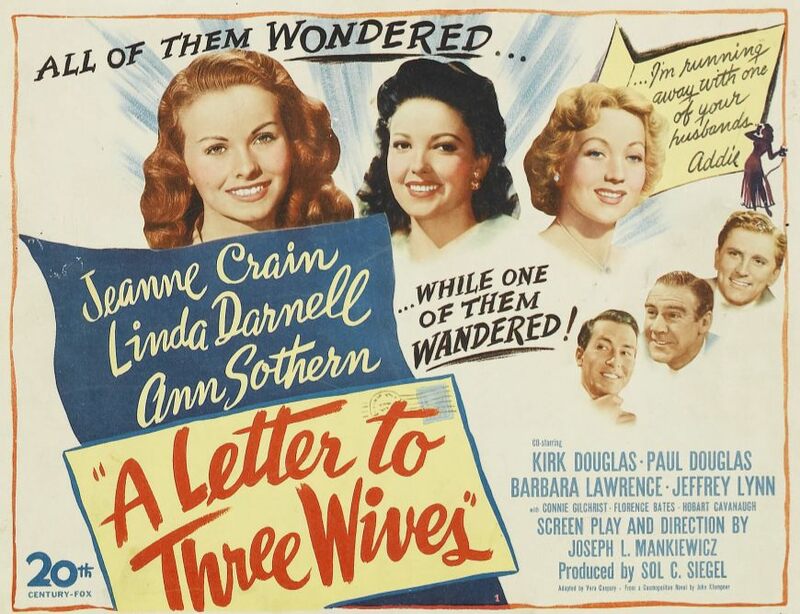 A Letter to Three Wives is a masterpiece of scriptwriting and direction. 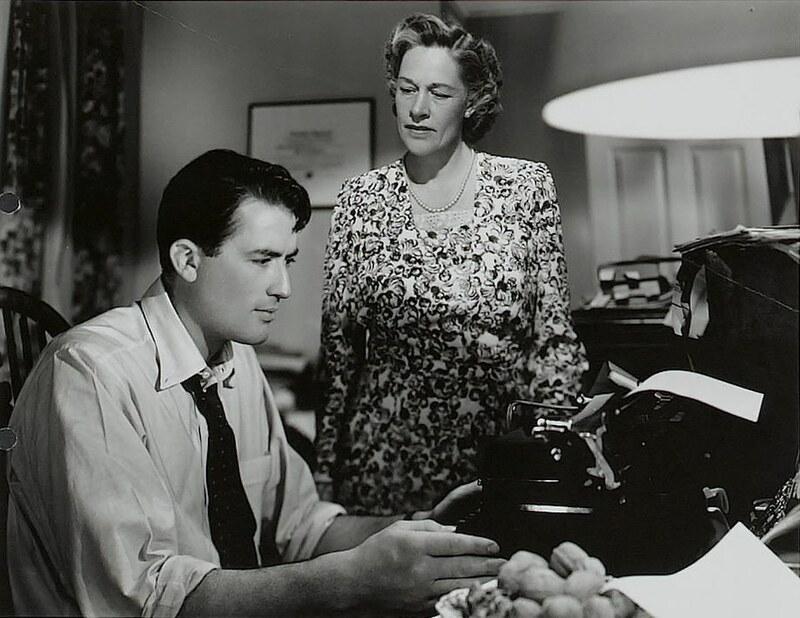 Addie Ross is really just a plot device to tell a character-driven story, and toward the end of the film, I realized that I’d been told a very different story than the one I thought I was watching. Posted in 1949, January 1949 and tagged 20th Century-Fox, 22nd Academy Awards, Ann Sothern, Celeste Holm, Jeanne Crain, Jeffrey Lynn, Joseph L. Mankiewicz, Kirk Douglas, Linda Darnell, Paul Douglas, Sol C. Siegel. Bookmark the permalink.